Great for dabbing, and The LCD Pen Battery shows the battery status and has a "hit counter" that displays the uses per charge. 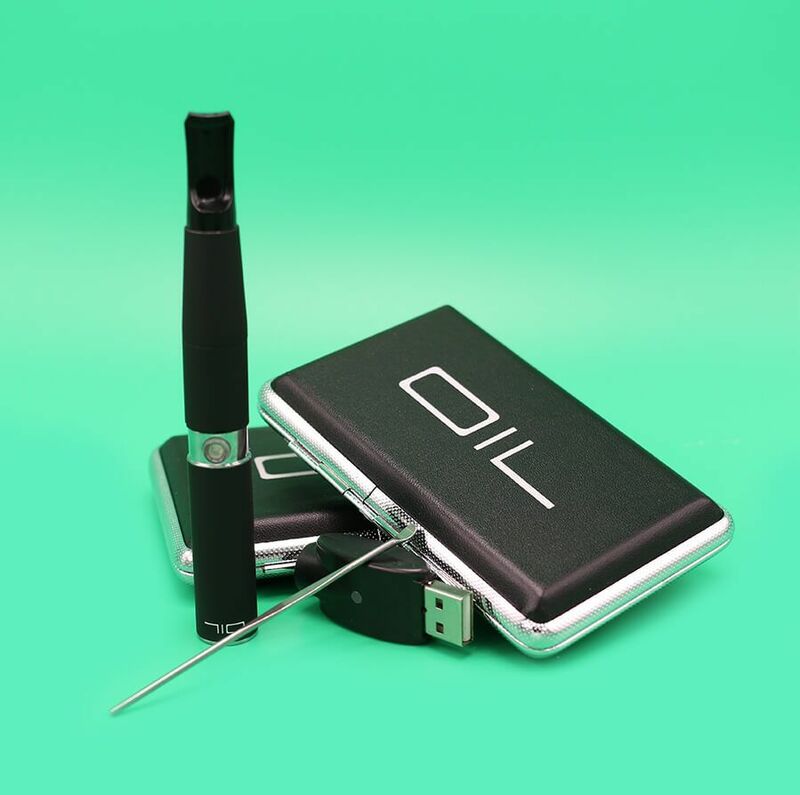 Bright and clear-faced, the LCD Pen Battery display is easy to read even when vaping on-the-go. This battery lasts up to 400 uses on one charge. It can also be charged via USB. Compact and discreet, the 710Pen LCD battery lets you take quick hits on-the-fly in a stealthy manner. Made of high grade metal with a rubberized exterior, the LCD Pen Battery is solidly built and ready for anything life throws at it. Vape batteries ordinarily do not keep you up-to-date on how many hits you've taken and how much battery power you have left. 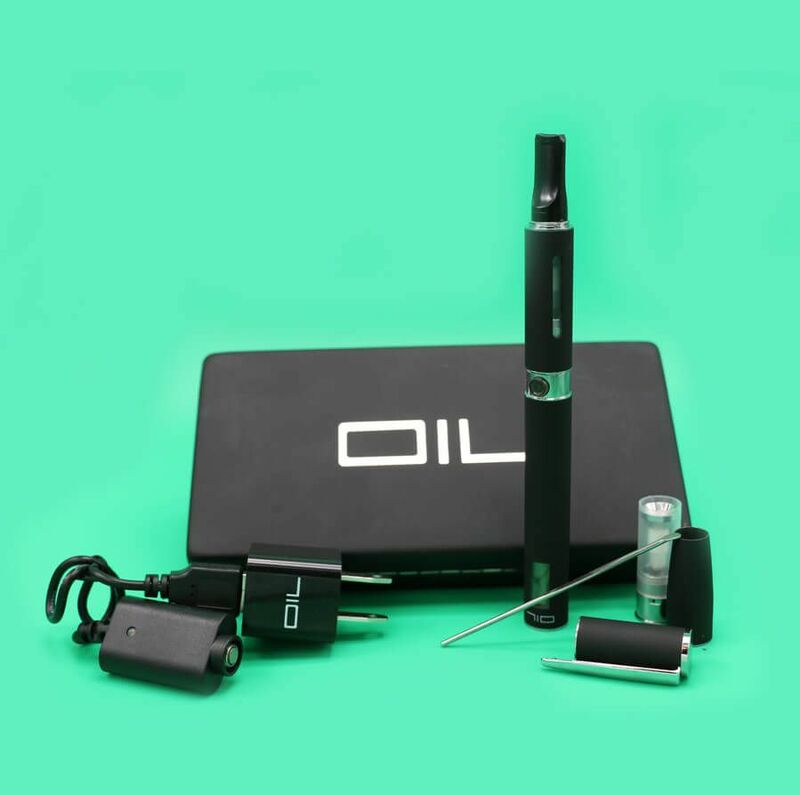 The LCD Pen Battery informs your vaping sessions by letting you know how much you've consumed and how much more vaping time you have left before you need to charge again. The Mini Pen Battery is half the size of the regular Pen LCD Battery, offering an ever more discreet experience. Despite its small size, the Mini Battery has ample power, lasting for approximately 100-150 draws on a full charge. Compact and easy-to-use, this stealthy little unit is perfect for on-the-go vaping. You can conceal it in your hand while vaping, and carry it in your pocket or bag with no hassle. Smarter than the average battery, the Mini features a notification system that tells you when you the battery power is low. Be sure to charge your 710Pen Mini Battery when the start button begins to flash 5 times repeatedly. Dimensions: .5 x 2.5 x .5 in. Weight: 0.30 lbs. 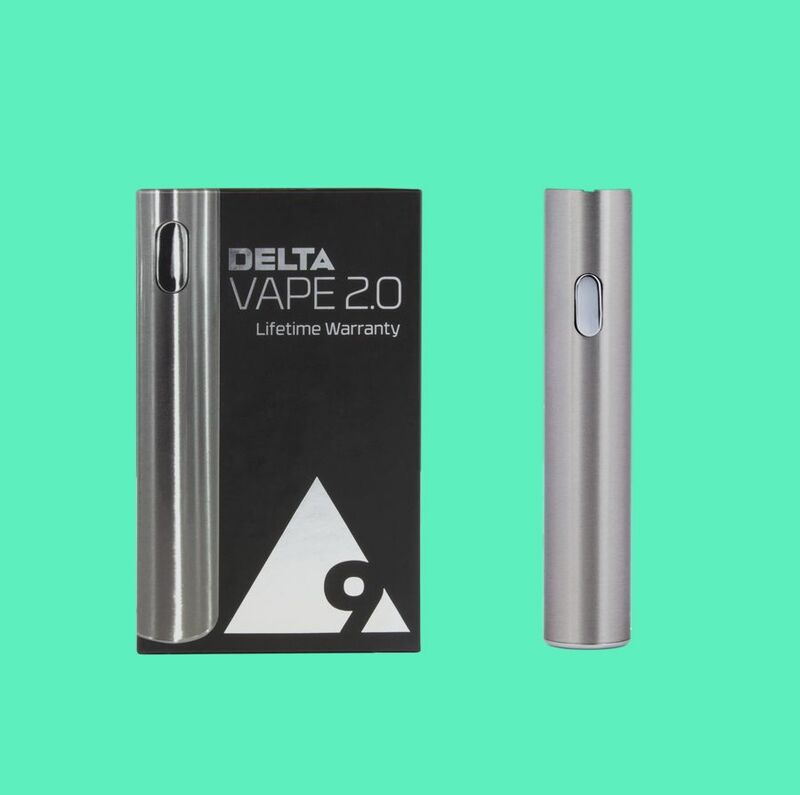 Includes: 510 Threaded Battery Micro USB Charge Cord Carrying Case Lifetime Replacement Warranty Elegance through design, this vape battery has a brushed stainless steel exterior and is 14mm in diameter. 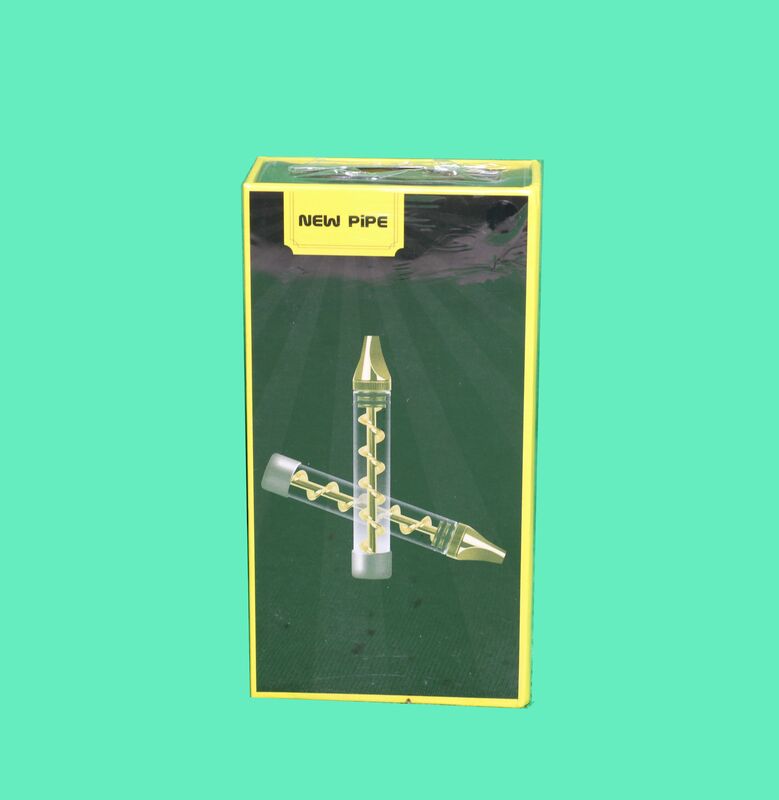 The revolutionary design features a precision ceramic heat control to get your oil to the optimal temperature prior to ensure the perfect hit every time. Measuring dosage has never been easier, and the indicator light on the button will flash when the full dosage has been released. To Use: Attach the screw on refill, making sure the cartridge is fully seated. Press the igniter button 5 times rapidly, the indicator light will flash when turned on. Hold your battery upright and press the igniter button twice to pre-heat the oil. The button will glow red and pre-heat for 10 seconds. 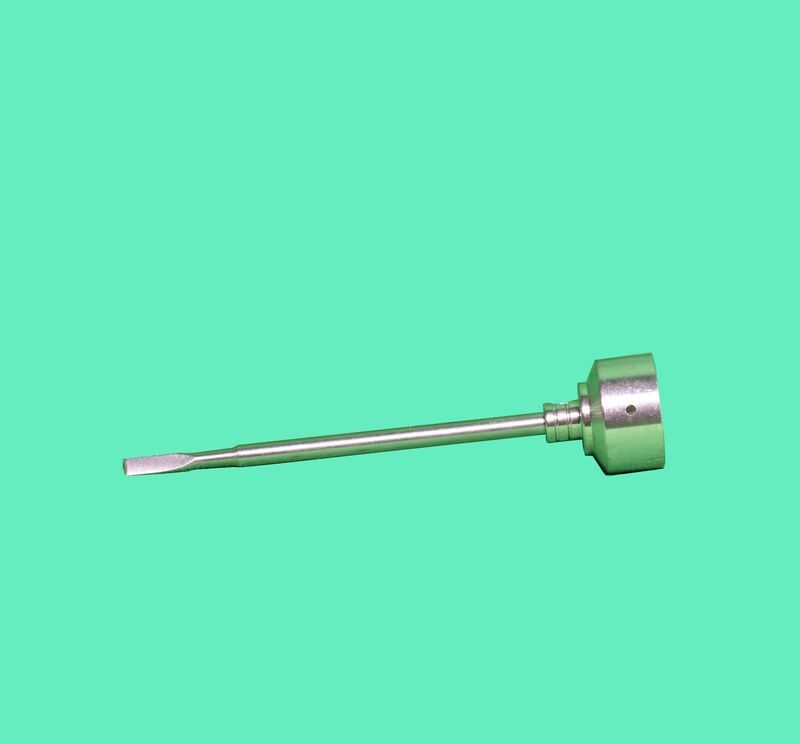 Once heated, inhale on the mouthpiece slowly and steadily, a single dose is 8 seconds and an indicator light will flash once it has been achieved. The battery will glow yellow to indicate that charging is needed, it takes 40 minutes for a battery to regain its full charge. The cap’s handle doubles as a handy dabbing tool for handling your sticky concentrates with ease. 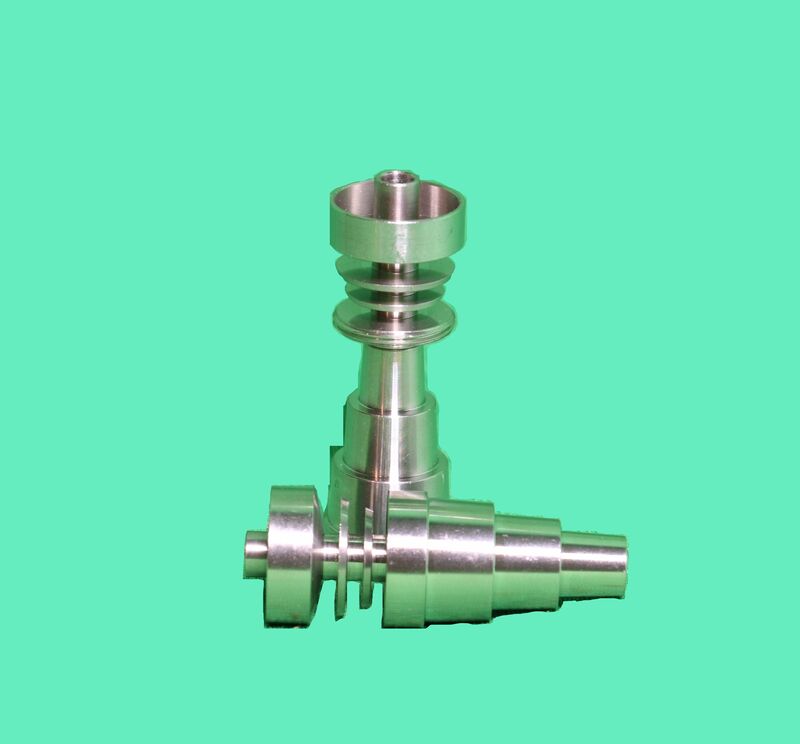 This machine made carb cap is made from high-quality grade 2 titanium. 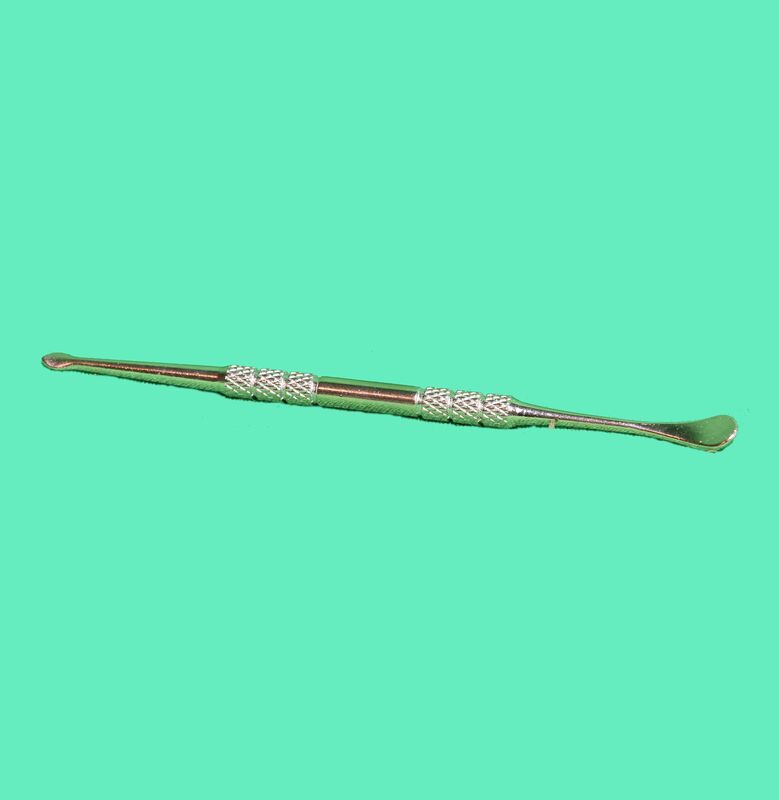 Extremely durable and offering great heat retention, this essential dabbing tool will never break no matter how much you mistreat it. This Domeless Titanium Nail works in both 10mm and 14mm setups. A great nail to swap between pieces in your collection. Specs: Solid Titanium Height: 2" Dish Width: 0.6"
Pure Vape's PureONE Pen is the sleek and straightforward way for you to vape. 510 threaded and compatible with all Pure Vape's cartridges to ensure easy access and full-proof vaping. 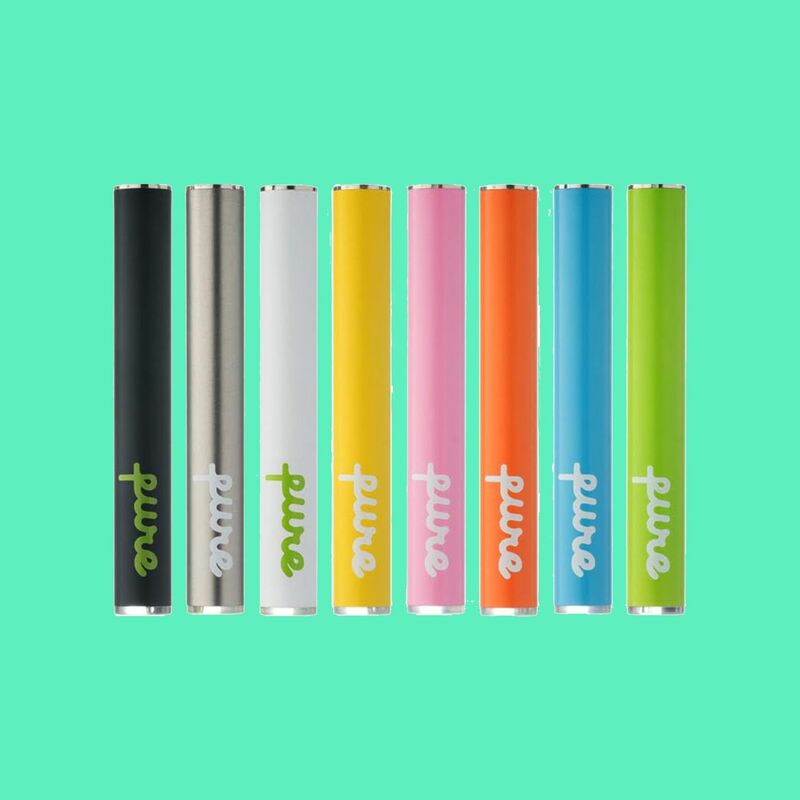 Quick, discreet, and efficient, Pure Vape makes it easy. Available in black, grey and green. As a first time member you automatically receive 100 reward points ($10.00) to be redeemed after your first order. Get an additional 100 points by referring a friend. Earn 1 point per $1 spent. 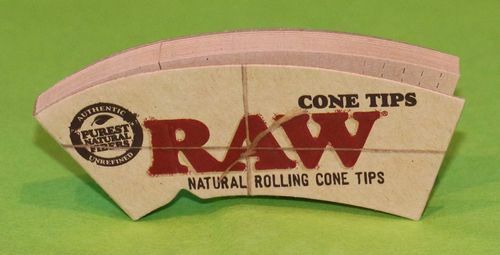 CHECK US OUT ON WEEDMAPS!